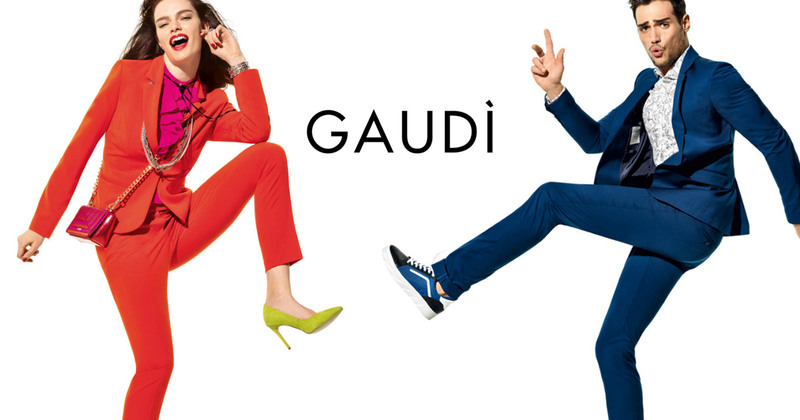 Founded in 1995, GAUDÌ offers total look for men and women with a young and attractive style, able to grasp the elements of continuity and ensuring research and style even in a changing universe as youth. Today, to support the first-line brand - designed for a glamourous and sophisticated woman - there are GJ-GAUDÌ JEANS lines - denim collection for men and women consisting of jeans and "basic" items - GAUDÌ TEEN & BOY, collections dedicated to children and GAUDÌ SHOES & ACCESSORIES, which completes the brand's range with shoes, handbags and small leather accessories. Layoutweb has provided GAUDÌ with temporary profiles that dealt with the brand's digital activity of, in harmony with the internal team and under the direction of the CEO. An editorial plan has been conceived as part of this work in order to cover the major social channels such as Facebook and Instagram. The activity is also aimed at the creation of templates and content for periodic DEMs according to a mobile first approach. Layoutweb also carried out directly the activities of social media buying for the company, suggesting and managing company Ads campaigns. It also it manages SEM activities addressed to the main reference markets of the brand.